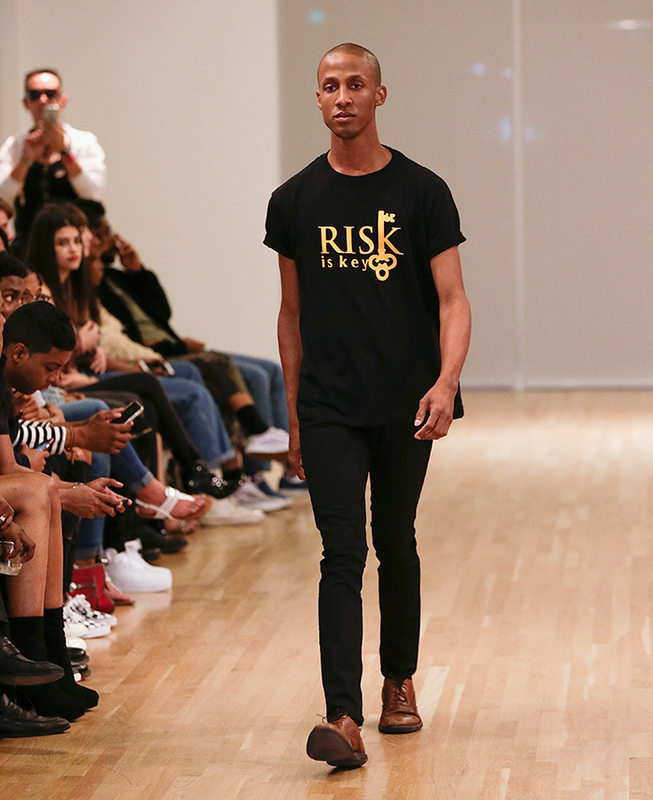 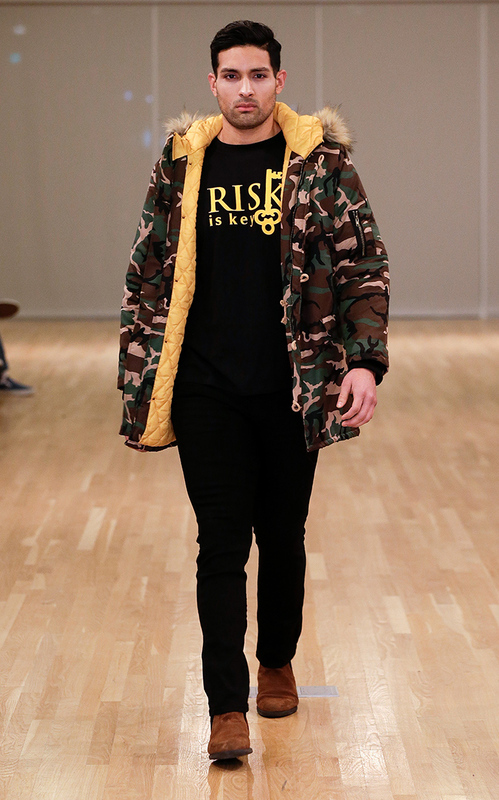 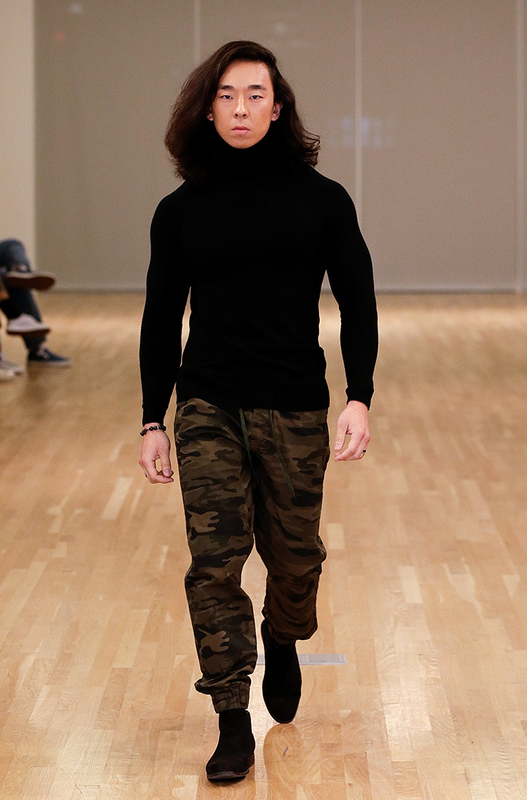 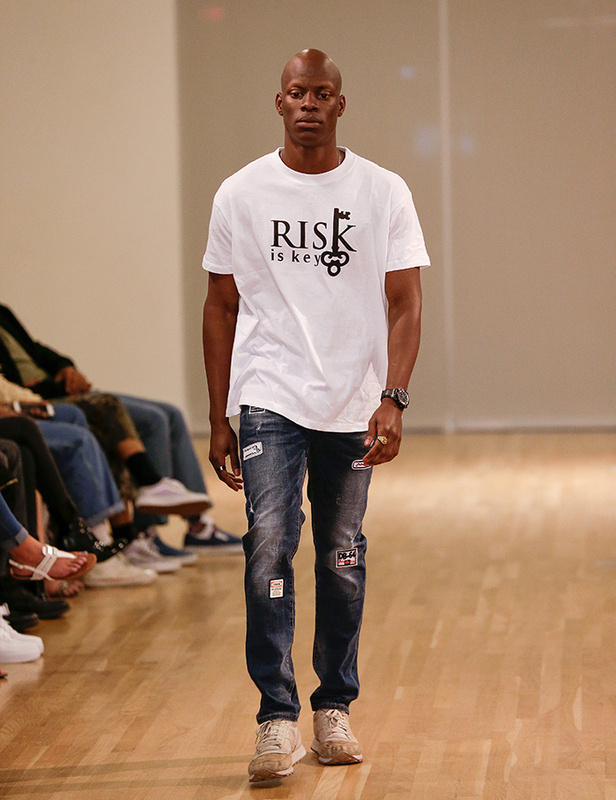 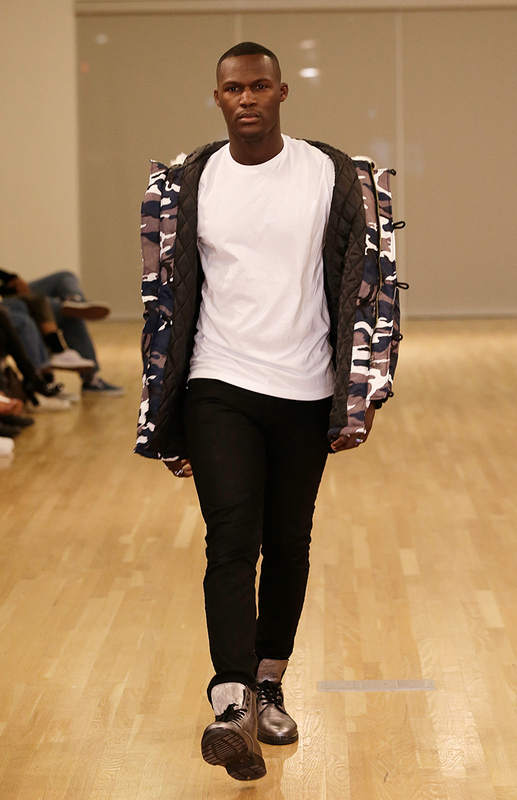 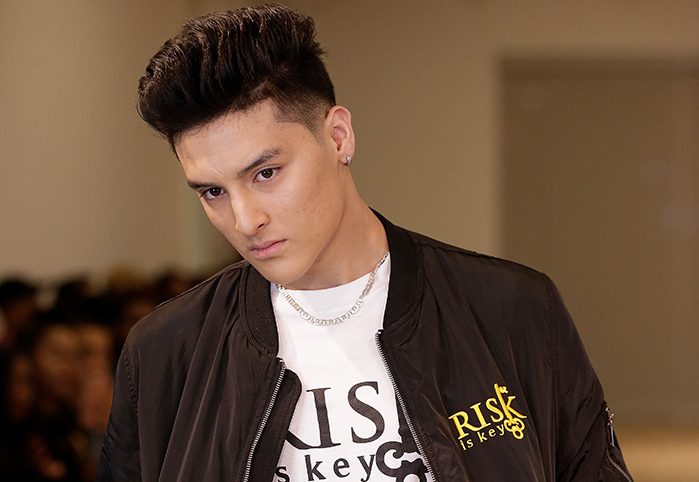 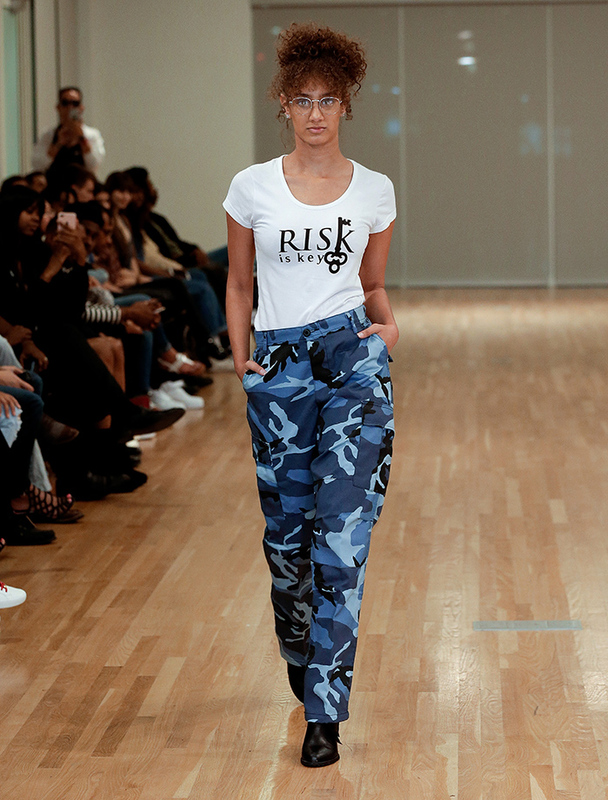 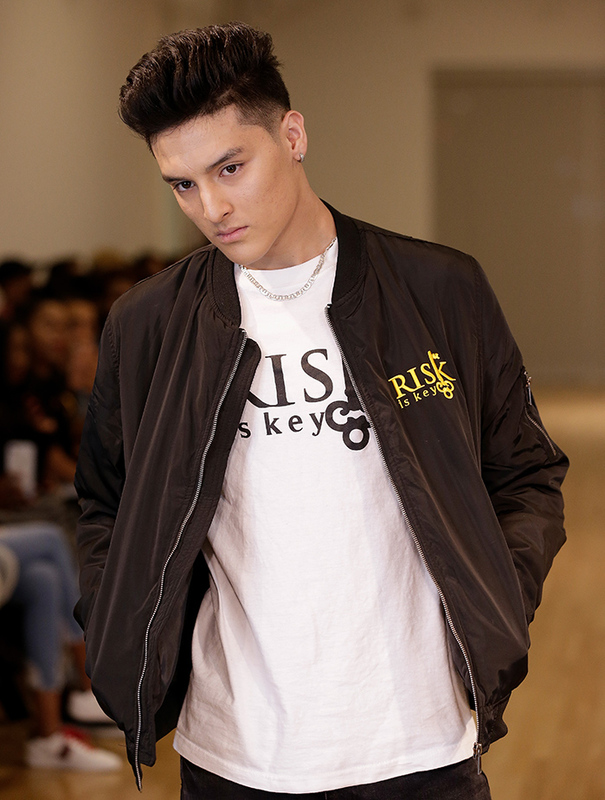 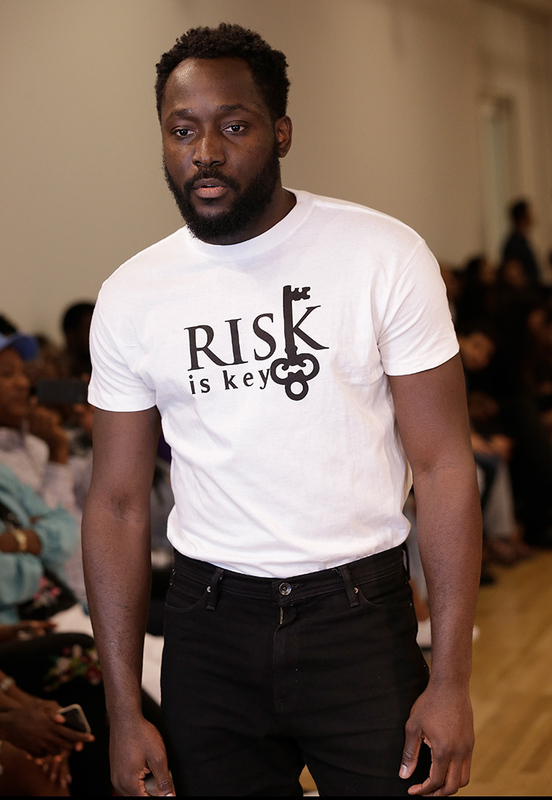 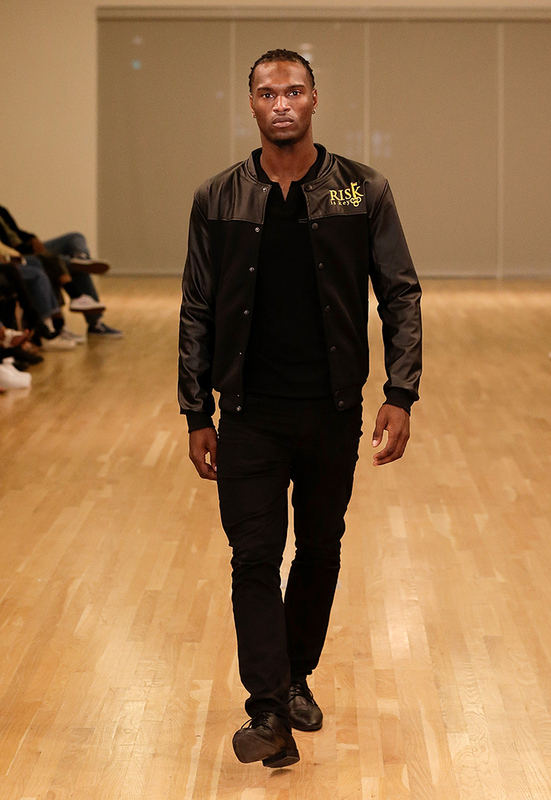 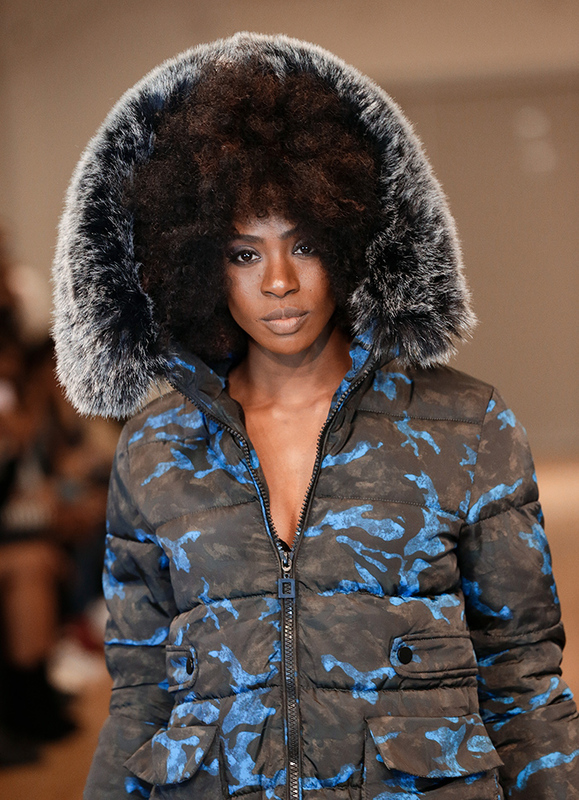 For Fall / Winter 2018, Fresh Off the Rail Streetwear presented a number of cutting-edge brands, including Risk is Key​. 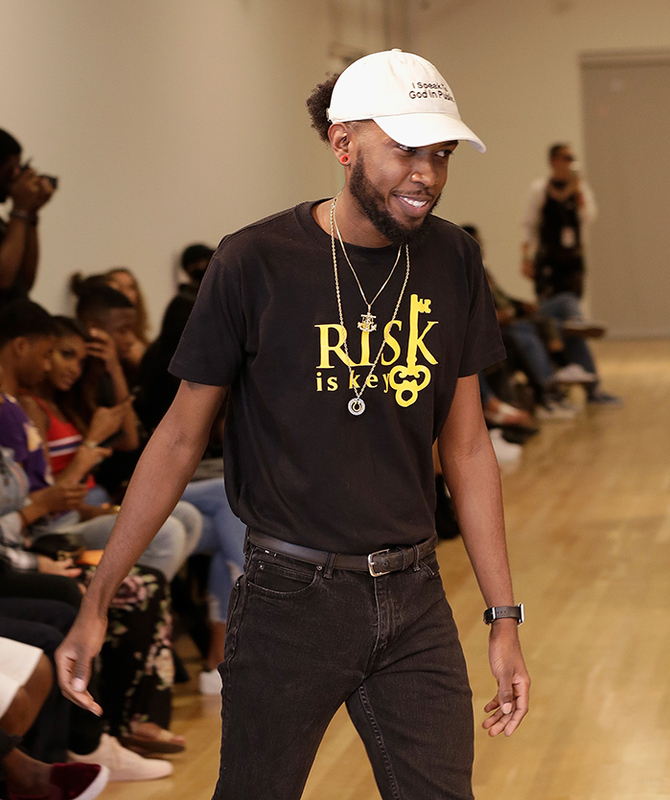 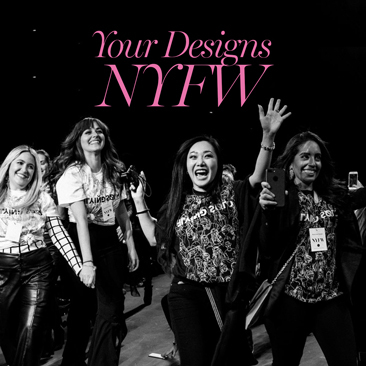 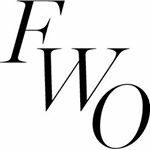 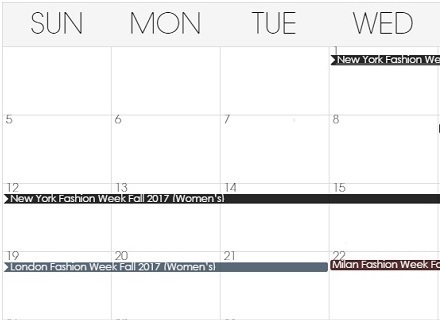 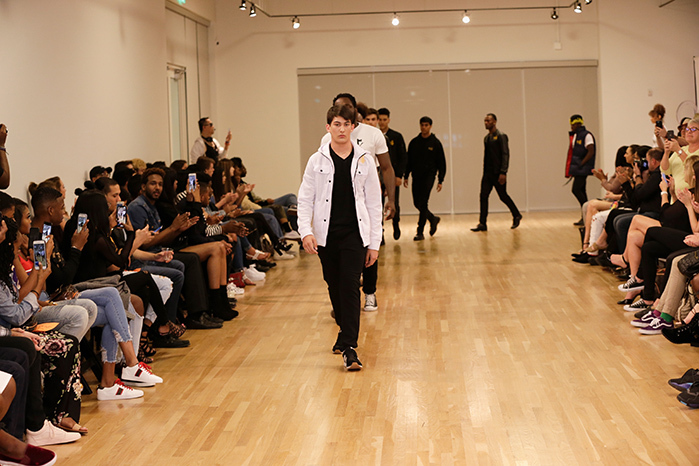 Fashion Week Online is exciting to be covering the rise of so many amazing new streetwear brands, especially in conjunction with Fresh Off the Rail. 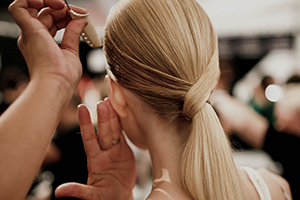 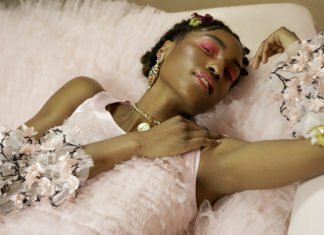 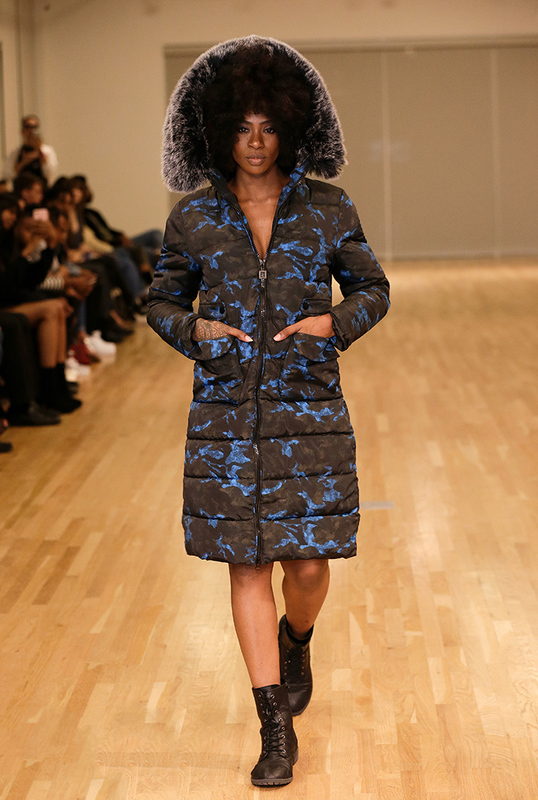 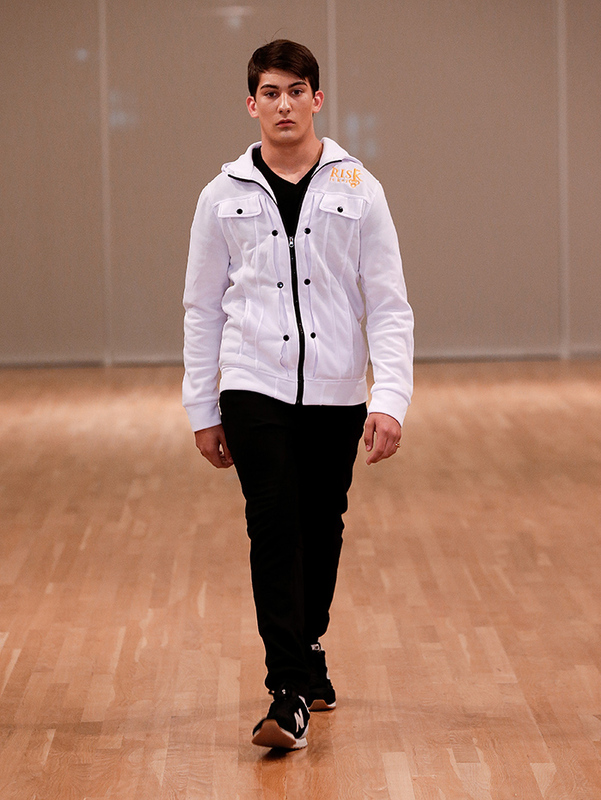 Enjoy some photos from this season’s collection.